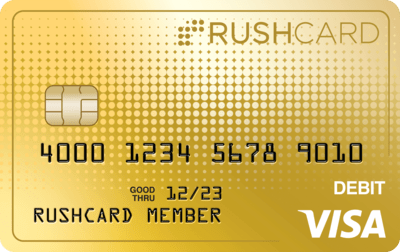 You can use your RushCard everywhere in the U.S. where Visa debit cards are accepted, but sometimes you just need a little cash. Good news, we’ve got you covered. You can get cash right at the register with in-store cash back, or you can stop by an in-network ATM. 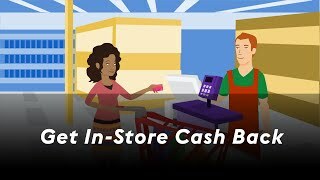 In-store cash back is a convenient way to withdraw cash from your RushCard – simply get cash while you’re already making a purchase. Save yourself a trip to an ATM and just use your PIN at participating retailers to get cash from your card, into your pocket. Best of all, in-store cash back has no extra fees when you use your PIN. It’s fast, convenient, and easy. Access your cash at thousands of surcharge-free 16 in-network ATMs located where you live, work, and travel.15 You can even withdraw cash inside most bank branches. Enter address to find a free ATM.